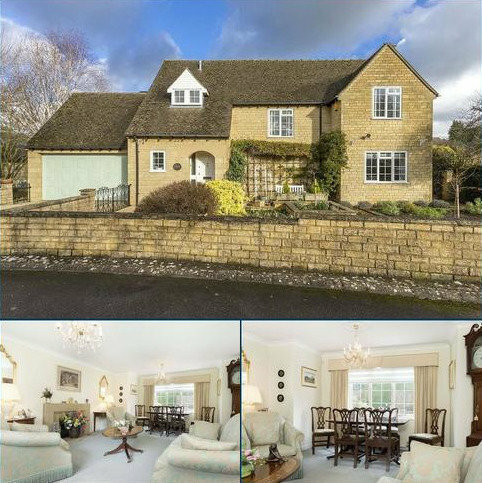 Marketed by Knight Frank - Stow-on-the-Wold. Get On The Property Ladder. 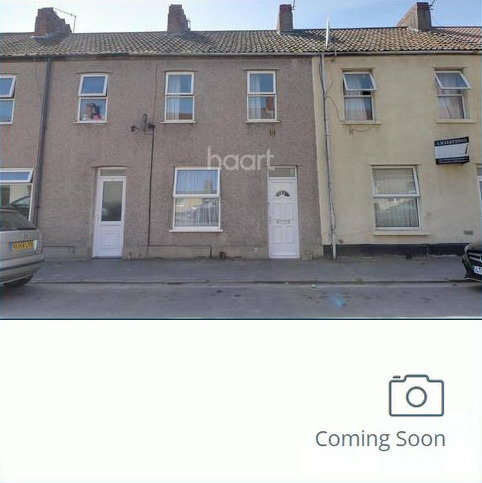 - Guide Price From £160,000 To £170,000 A Terraced house, with two double bedrooms, situated in Avonmouth and offered without an onward chain. 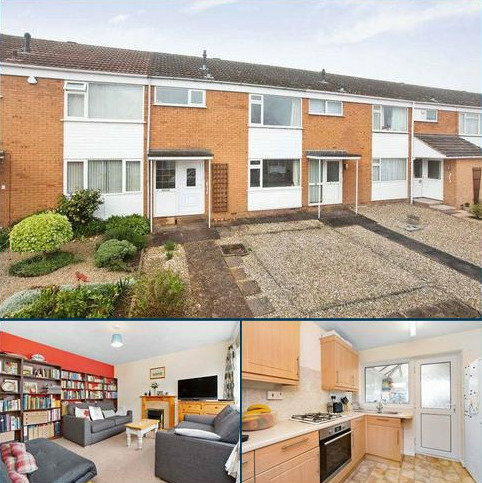 Marketed by haart Estate Agents - Shirehampton.  A TERRACED HOUSE situated in a residential position convenient for OPEN COUNTRY WALKS around 1 mile west of Swanage centre. 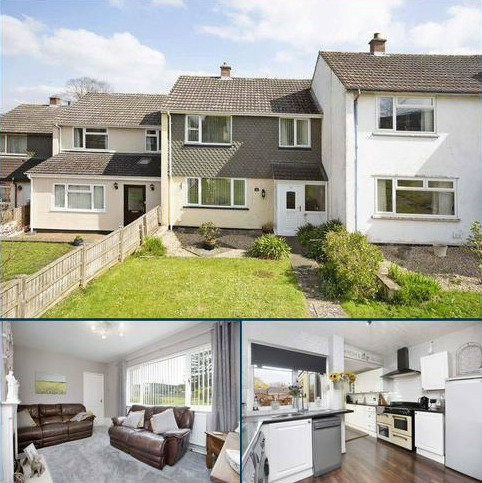 3 bedrooms, south facing lounge, kitchen/diner, cloakroom/W.C., bathroom/W.C., gas central heating, double glazing, gardens, garage, some sea and hill views. Marketed by Miles & Son - Swanage. 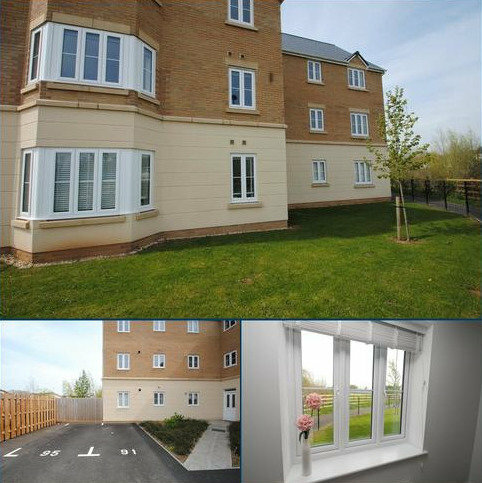 A bright and welcoming ground floor apartment located in the popular village of Norton Fitzwarren offered to the market with NO ONWARDS CHAIN.